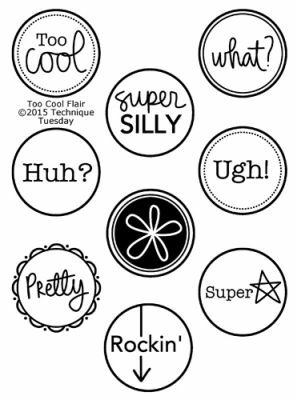 This set of Acrylic Stamps will describe - with just one word. Acrylic Stamp Block is NOT included. Stamp Set by Technique Tuesday.